Flash is a highly powerful web designing software and it helps you create rich and attractive user interfaces. 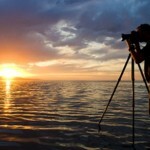 With the help of this software, you can unleash your creativity and capture audience’s attention faster. The possibilities of Flash design are simply endless. 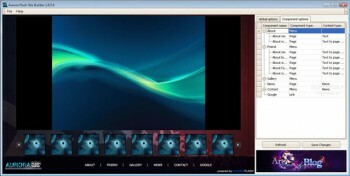 You can add animation, video, audio, dynamic maps, photo gallery, games and many more things to keep the viewers busy. It also gives you an opportunity to create a 3D logo for your business. SEO experts can stop worrying about Flash, because latest updates made this dynamic software more SEO- friendly than ever. Animation rich sites are now indexed by Google and therefore, get a goo position in SERPs. Due to the aforementioned advantages, Flash is gaining huge popularity in web development industry. These days, every business owner wants to develop a dynamic website to offer a media rich experience to the users. Earlier, only the most experienced designers used to accept dynamic web design projects, but time has changed. Now anyone can develop an interactive site quickly, without spending too much money. Flash components and content management systems made this possible. 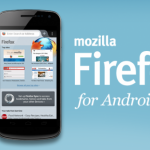 Flash component is a ready-made design element that can be easily embedded in web pages. There are a variety of dynamic components available on web and you can also customize them to fulfill your requirements. Some of the popular components are image galleries, menus and video/audio players. You can develop a user friendly website by using these modules intelligently. If you have never used interactive tools before, then read some tutorials and experiment with the trial version to understand how they work. Instead of developing a site from scratch, start using a Flash content management system to build your site. 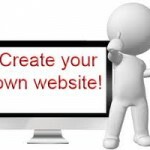 A CMS is a web development tool that helps you create and manage a website comfortably. 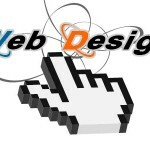 It also offers different types of templates and reduces web designing tasks. All you need to do is tweak the chosen template top give your site a unique look. A high quality CMS offers easy to use admin panel and helps you in the content editing and updating process. There are several content management systems available in the market, but some of them are not good at all. Hence, buy your solution very carefully. 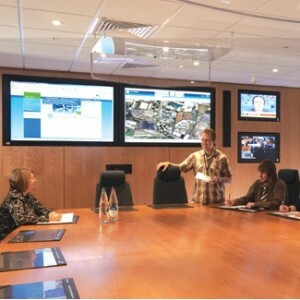 Inspect the futures it is offering and talk to the vendor about technical support facility. 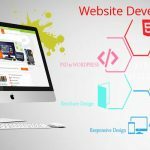 As you can understand, using a Flash CMS and variety of components, anyone can develop an interactive website in no time. About Author: Swatilekha Kundu is a technical writer who lives in India. She likes to write and share various informative articles on innovative flash design. Her present article discusses about the use of flash CMS and components that every flash designer should be aware of. 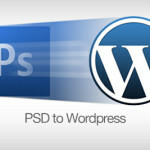 Flash component is a ready-made design element that it can be easily embedded in any web pages. 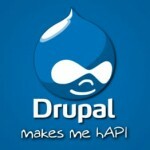 A CMS is a web development tool that helps you create and manage a website comfortably. There are a variety of dynamic components available on web and you can also customize them to fulfill your requirements. do have a few questions for you if it’s allright. Is it simply me or does it look as if like a few of the remarks appear like written by brain dead folks? 😛 And, if you are posting on other sites, I’d like to follow anything fresh you have to post. up for your excellent information you’ve got here on this post. I will be returning to your site for more soon. Do you already know 85% Internet users use search engines like yahoo to find information. This website assessment criteria assists you to realize your location compared in your competitors. While search engine optimization processes to achieve a desirable search engine rank can be implemented following a website was made, developed and launched, there is certainly less backtracking being done if search engine rank tactics are accomplished at least considered during web site design and development.